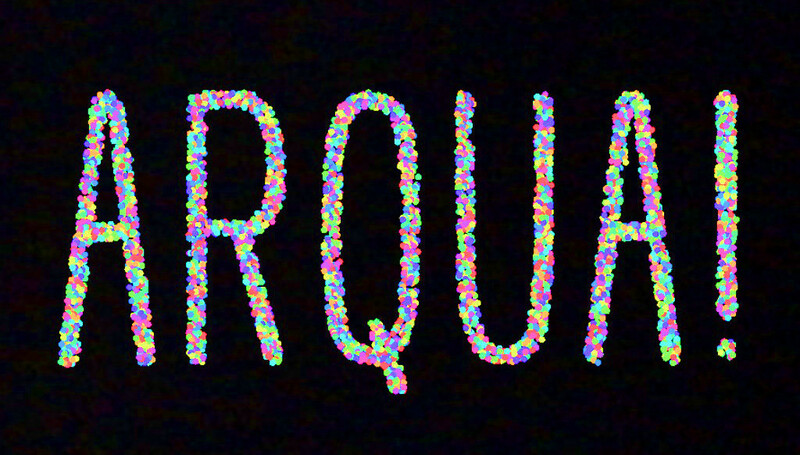 ARQUA! Is a augmented reality aquarium creation tool. Players can add fish, kelp, coral, crystals and other rainbow objects to their world, slowly building a fantasy world that can be seen and explored! From the creator of 'BLARP! ', 'ENOUGH', and 'L U N E', and the producers of 'Chocolate' and 'Smash Party VR', comes a new playful toy for augmented reality! As with all of Cabbibo's creations, 'ARQUA!' is a visceral and joyful delight to behold. It promotes creative agency, as well as emotional and even spiritual wonder. "Finally, creative coding isn't bound to a dimly light warehouse, ARQUA!" "I like it because there arent walls in it!" "Oh My Goodness Gracious! Look at those little Fish!" Please Contact with any Questions!